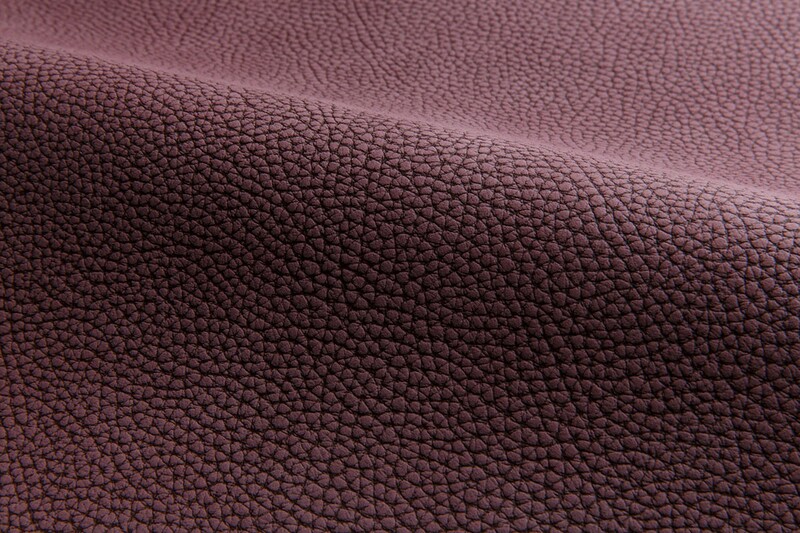 Inspired by the region of Italy known for its scenic hilltop towns, Umbria is an embossed two-toned leather offered in a range of rich tones. 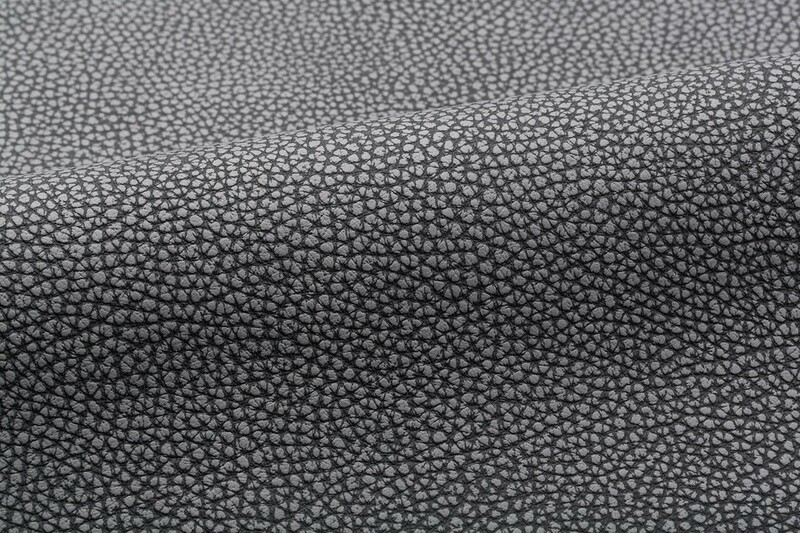 This dramatic leather, which resembles a geographic map, is created through a proprietary process to achieve a lighter effect on the top of the grain. 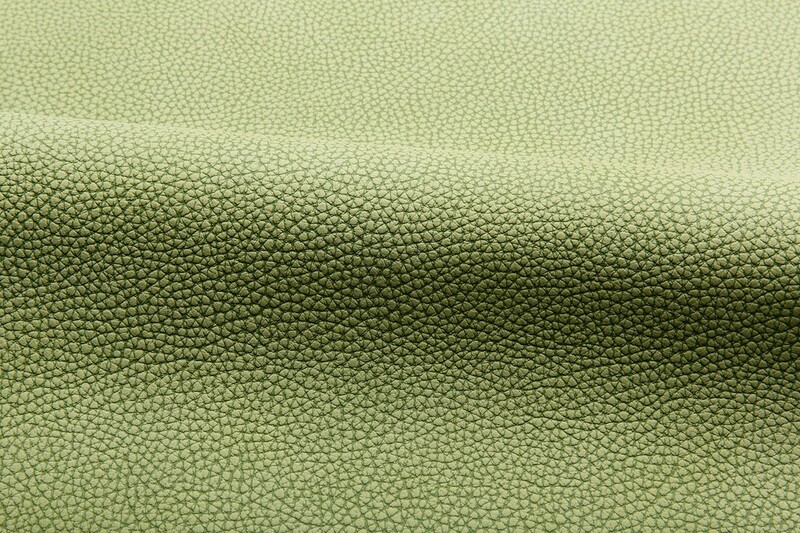 Produced from European hides, Umbria is a finished leather with exceptional stain and abrasion resistance that evokes a soft, suede-like appearance. 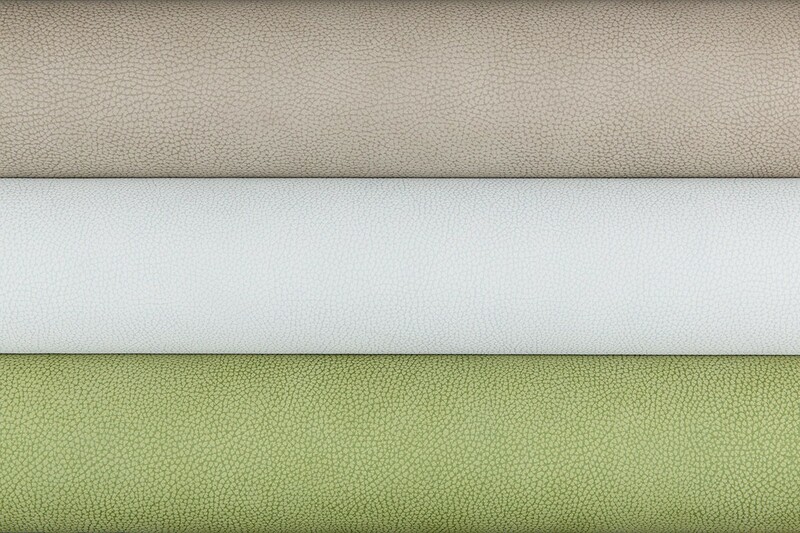 Appropriate for automotive, aviation, contract, hospitality, marine and residential environments, this versatile leather is a sophisticated upholstery option and can add unexpected texture to handrails and wall panels.